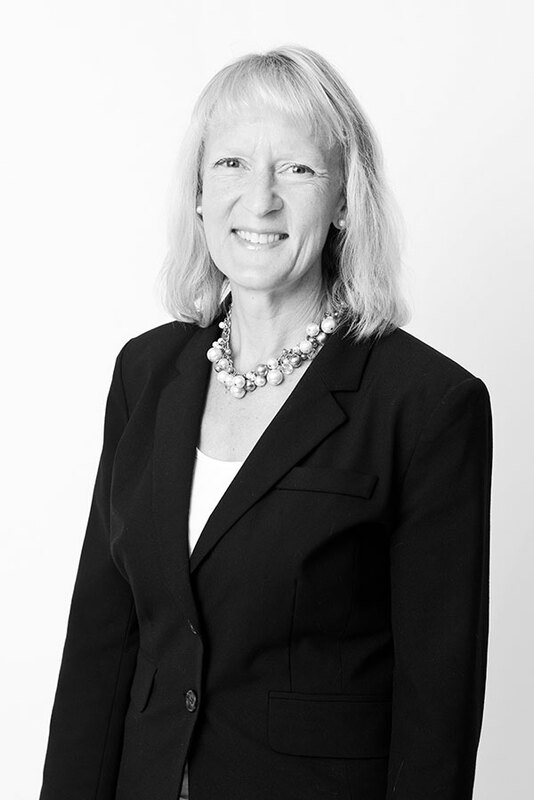 Ann is a founding partner at VHPM and a registered US Patent Attorney. Her practice focuses on the evaluation, development and management of global patent portfolios, specializing in the life sciences, including molecular and cell biology, immunology, and biochemistry. She has over 25 years of patent law experience working with universities and research institutions, and companies of all sizes. Ann frequently speaks and publishes on patent law issues and has served in national leadership roles in professional organizations. Her business acumen and polish has guided the firm along its path to success. In her free time, she enjoys running, baking, and traveling across the US and internationally. “First to File: You Don’t Have Time to Make All the Mistakes Yourself,” AUTM Annual Meeting (March 2014). “Myriad Perspectives on the Supreme Court’s Ruling in Association for Molecular Pathology v. Myriad Genetics, Inc.” Midwest IP Institute (September 2013). “Adding Mayo v. Prometheus to the Mix Practical Analysis and Advice for Patent Prosecutors and Litigators,” Midwest IP Institute (September 2012). “Health and IP: Strange Bedfellows,” AIPLA Annual Meeting (May 2012). “Fundamentals of US Patent Practice,” AUTM Annual Meeting (March 2011). “In-Licensing: How to Increase the Probability of Success in Structuring a Licensing Deal,” Licensing Executives Society, Minnesota Chapter (December 2010). “Managing the Patent Process with Academic Researchers,” AUTM Annual Meeting (March 2010). “How to Save Time and/or Money and Still Obtain a Quality Patent,” AUTM Annual Meeting (February 2009). “What’s on the Horizon with the New USPTO Rules?” AUTM Annual Meeting (March 2008). “A Guide to International Patent Protection,” Intellectual Property Management in Health and Agricultural Innovation, A Handbook of Best Practices (published by MIHR and PIPRA, 2007). “Calling Tech Support: Practical and Legal Issues in Utilization of Non-Attorney Technologists in Patent Prosecution,” AIPLA Spring Meeting (May 2004). “Alternatives to Waiving Patent Rights Back to Inventors,” AUTM Annual Meeting (March 2004). “International Patents: Application Filing Alternatives and Recent Changes in PCT Procedures,” AIPLA Annual Meeting (October 2002).